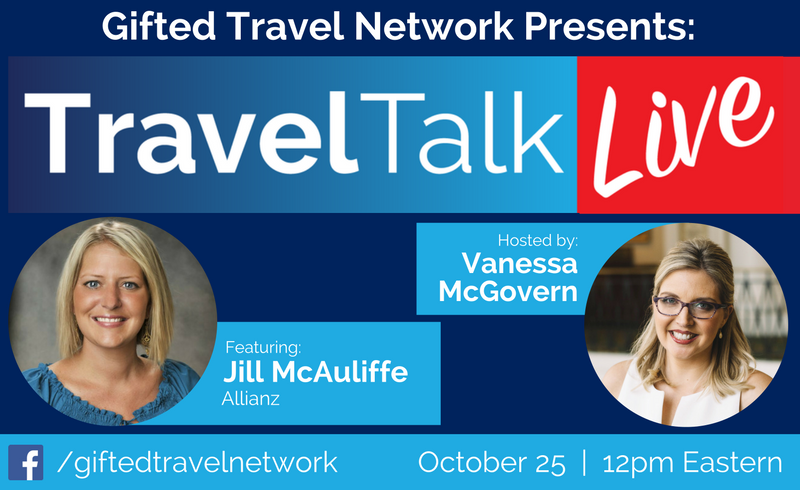 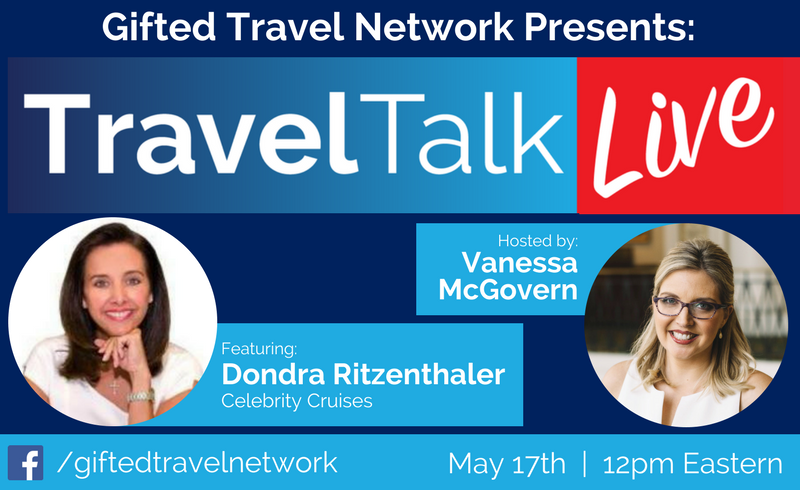 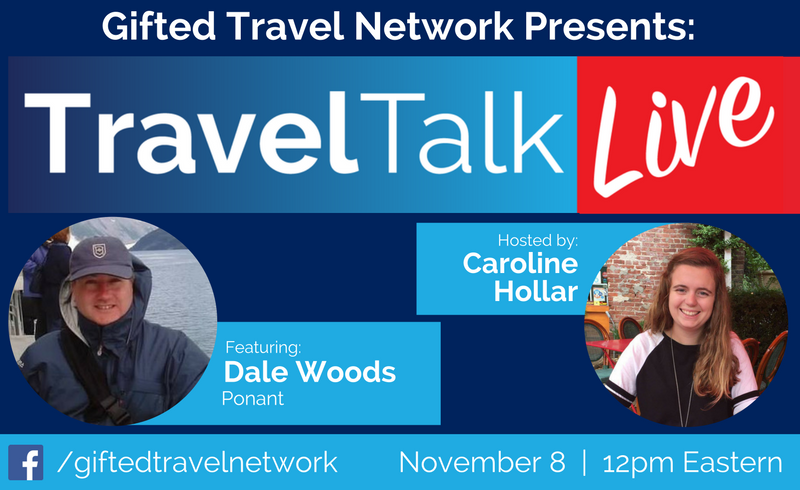 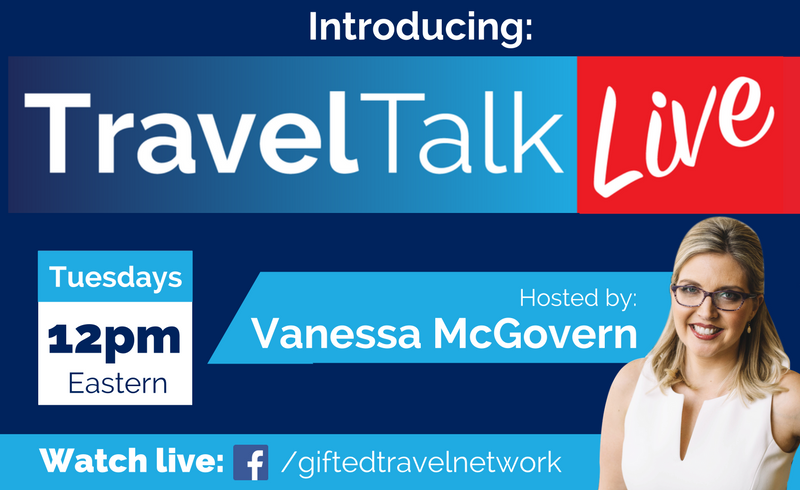 On this Travel Talk Live, Vanessa McGovern talks to Dondra Ritzenthaler of Celebrity Cruises! Watch to learn more about cruising with Celebrity! 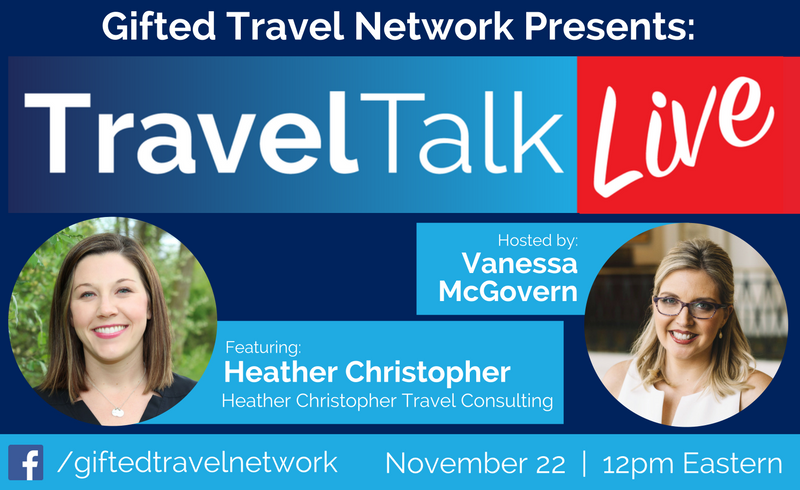 On this Travel Talk Live, Vanessa McGovern talks to Heather Christopher of Heather Christopher Travel Consulting about her recent trip to Italy.